The FARMNET research project, co-hosted by the Dean’s Office at Agri-Sciences at the University of Stellenbosch, seeks to analyse the various ways in which smallholder farmers cooperate through the formation of networks, groupings and associations, and to propose and test enhanced farmer network structures that can be adopted by smallholder farmers to facilitate market access. FARMNET focuses on smallholder farmers, particularly those involved in fresh produce and livestock, who are currently seeking to transform from subsistence to engaging with the market. 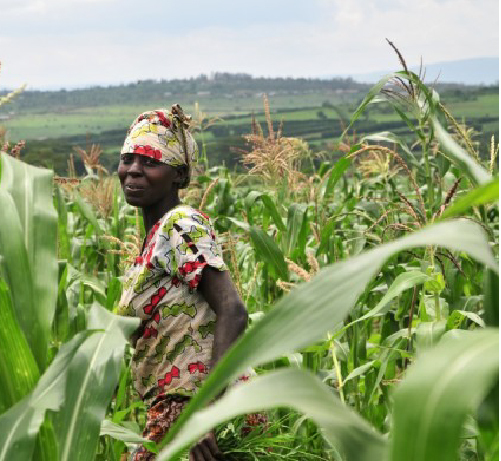 These farmers, who typically fall into the category of market-oriented smallholders in loose value chains contribute significantly to the food security of the most vulnerable populations, both in rural and urban areas, and should be supported to establish sustainable market relationships. to organise by the possibility of gaining certain benefits including sharing information and resources, collective support through difficult times, increasing their negotiating power, achieving economies of scale, and accessing resources and other forms of external support.